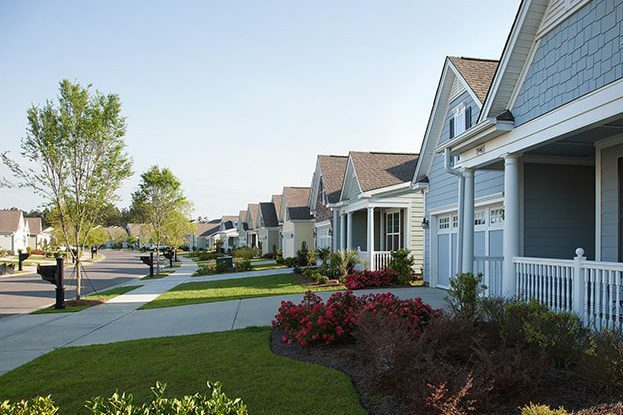 Cresswind Myrtle Beach is a vibrant coastal community for active 55+ adults located in the popular area of Market Common, Myrtle Beach. 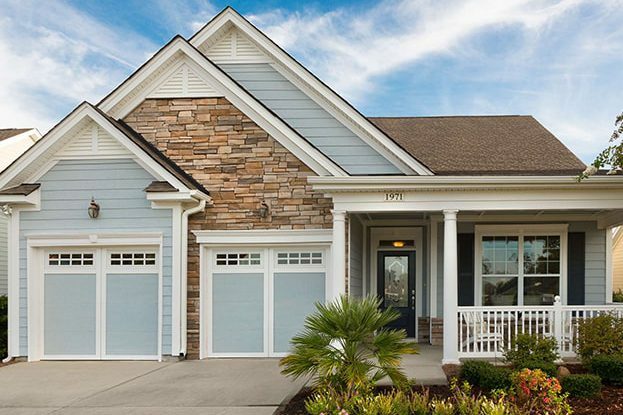 Cresswind Myrtle Beach is comprised of 2- and 3-bedroom, 1- and 2 -story, single-family homes with 2-car garages. Charming architectural design is complemented by modern-style kitchens with granite countertops, hardwood flooring and crown molding. 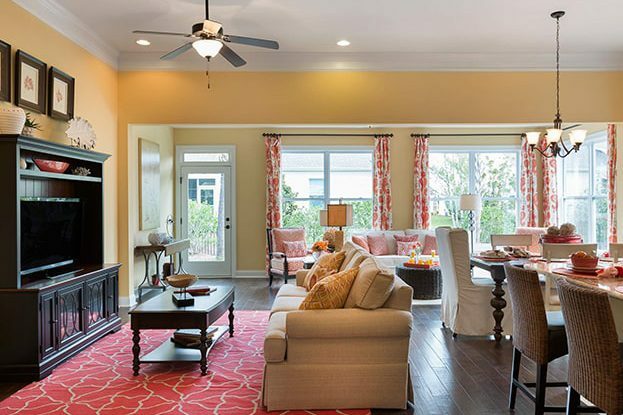 Spacious floorplans include expansive great room designs. 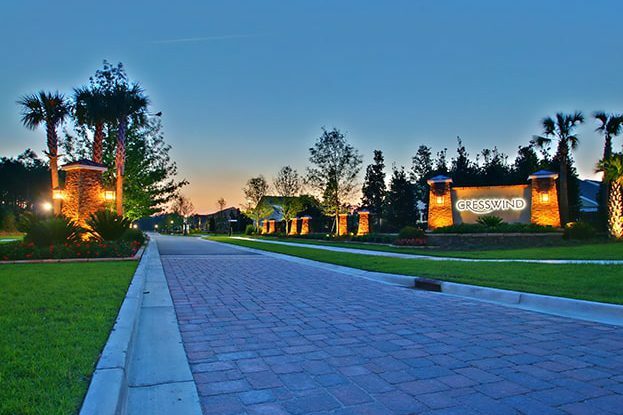 Located within walking distance of the Market Common dining, shopping and entertainment district, the neighborhood is also a short golf cart ride from the world-famous Myrtle Beach and numerous golf courses. 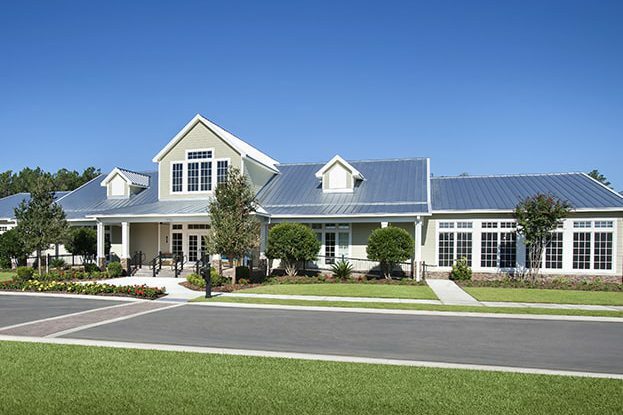 Resort -style amenities include a clubhouse, outdoor pool, sports courts and fitness programs.